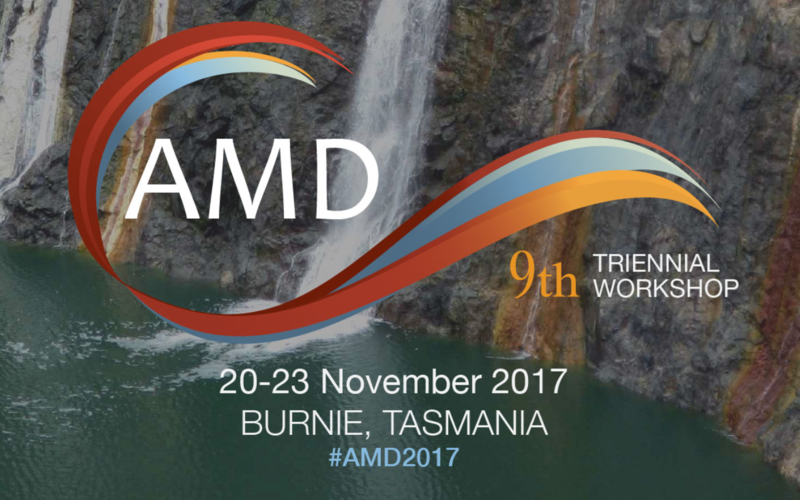 MBS Environmental will be presenting results for its collaborative geochemical research portfolio with ChemCentre and industry partners at the 9th Australian Workshop on Acid and Metalliferous Drainage in Burnie, Tasmania from 20-23 November 2017. Our most recent geochemist to join the team, Gert du Plessis, will present on the use of chromium reducible sulfur (CRS) to assess acid formation potential from mine wastes (Abstract #1). The research programme involved analysis of 55 samples of mine waste containing various iron and base metal sulfides, which vary in their ability to generate acid by oxidation. The results demonstrated that the CRS method is a a useful complementary, but not a replacement, method for classical procedures for assessing acid formation potential. 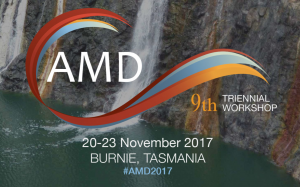 Dr David Allen, MBS Environmental’s Principal Environmental Geochemist, is a co-author with ChemCentre collaborators of a poster paper on development and validation of a sequential test method for predicting metalliferous drainage potential from iron ore mine wastes (Abstract #18). This project, funded by BHP and the Mineral Research Institute of WA (MRIWA), involves use of seven chemical extractant solutions of increasing aggressiveness to dissolve metals and metalloids from different mineral fractions. The procedure offers an alternative method to kinetic column leach tests for assessing metalliferous drainage potential. The new method only requires several weeks to complete, compared to several years typically required for kinetic column leach tests.